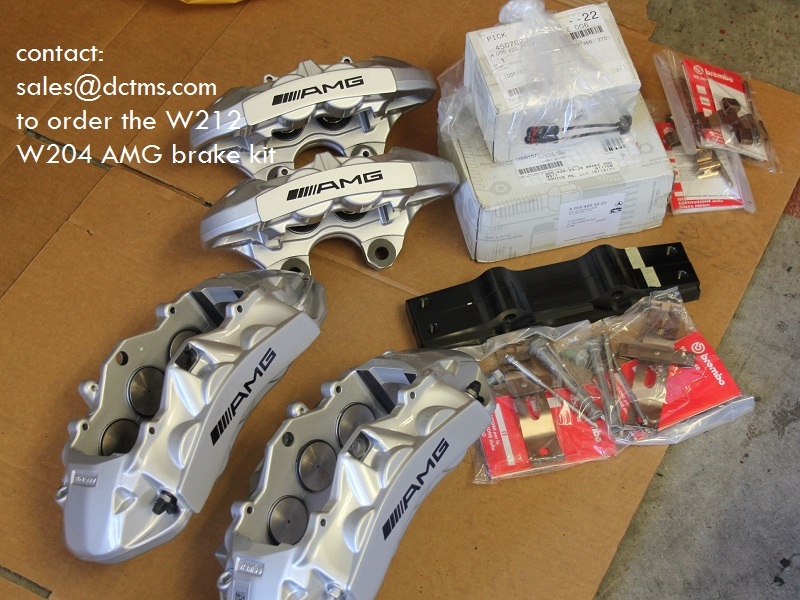 AMG BRAKE UPGRADE FOR W204 SEDANS!! anyone know if OEM AMG BBK kit will fit my C200CDI? or it needs special modifications? We tried Parts.com already, they are not cheaper! Don't want to put comment here, serious members can PM us and we will explain to members why, just try to provide information for members to make right decision! Please quote me the price without shipping.....TQ !! I spy a megan racing box... coils? Can you please PM me the price? and do you ship to The Philippines? 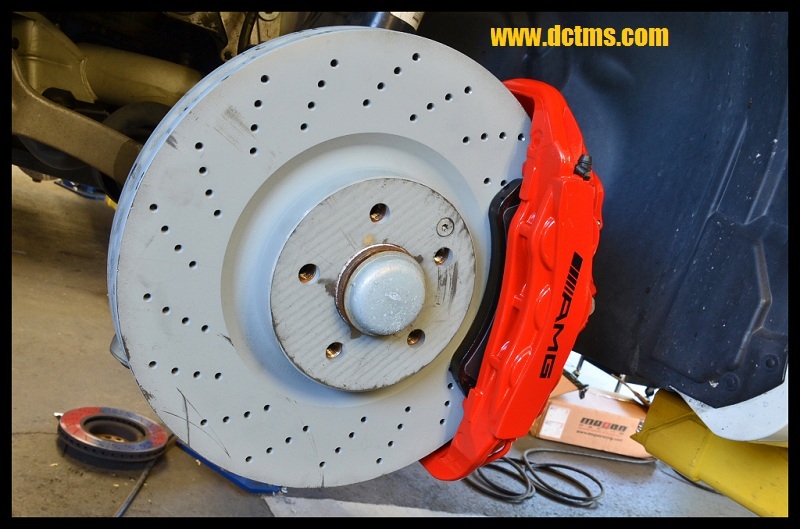 Is there an option to get every EXCEPT brake pads and the rotors with yellow powdercoated calipers? Thanks. anyone have pics with these installed other than what is already posted???? 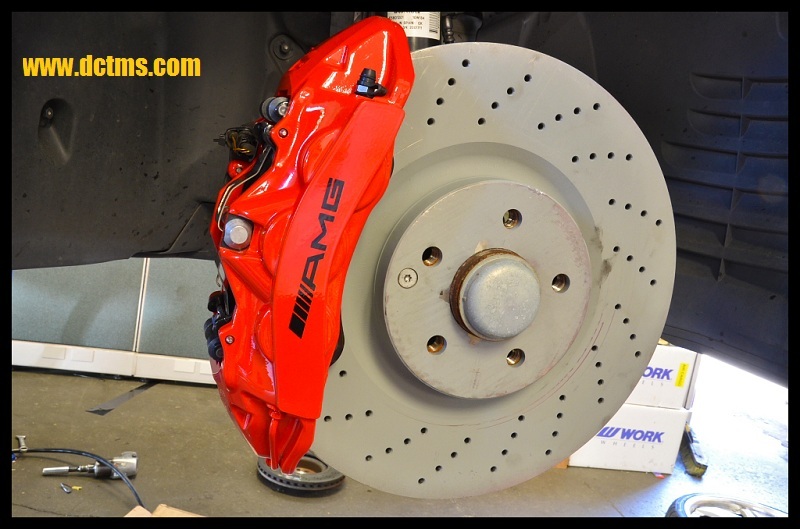 Quick Reply: AMG BRAKE UPGRADE FOR W204 SEDANS! !